Why See San Francisco Ballet - The Little Mermaid? San Francisco Ballet's 2018/2019 season sees another outing for John Neumeier and Leah Auberbach's treasured interpretation of this enthralling fairytale ballet that takes us on an emotional journey below the waves, to he underwater realm of a young mermaid intent on discovering world above. Emotional, achingly beautiful and breathtakingly contemporary, this shimmering adaptation is a jewel any company's repertoire and well worth a repeat viewing. First premiering in 2005 at the Royal Danish Ballet, John Neumeier's haunting and more mature retelling of the classic myth juxtaposes two different worlds using flowing costumes and projections to mimic flowing water and terra firma. 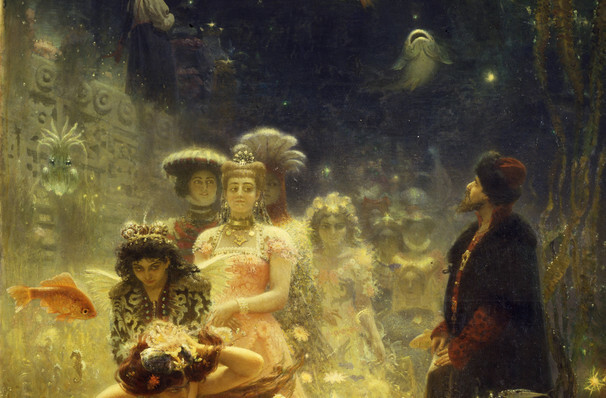 With Lera Auerbach's music, the narrative takes place as a story within a story, with the mermaid's unrequited love for the prince mirroring that of the tormented narrator poet, who pines away for his friend Edvard. However, hope floats in the final scene as the poet and mermaid find each other, as creator and creation, discovering everlasting peace. Seen San Francisco Ballet - The Little Mermaid? Loved it? Hated it? Sound good to you? 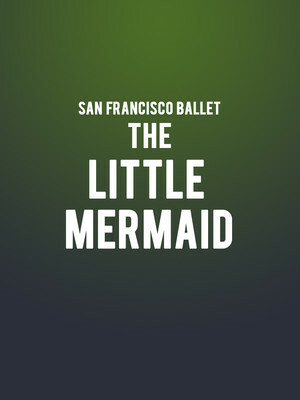 Share this page on social media and let your friends know about San Francisco Ballet - The Little Mermaid at War Memorial Opera House. Please note: The term War Memorial Opera House and/or San Francisco Ballet - The Little Mermaid as well as all associated graphics, logos, and/or other trademarks, tradenames or copyrights are the property of the War Memorial Opera House and/or San Francisco Ballet - The Little Mermaid and are used herein for factual descriptive purposes only. We are in no way associated with or authorized by the War Memorial Opera House and/or San Francisco Ballet - The Little Mermaid and neither that entity nor any of its affiliates have licensed or endorsed us to sell tickets, goods and or services in conjunction with their events.